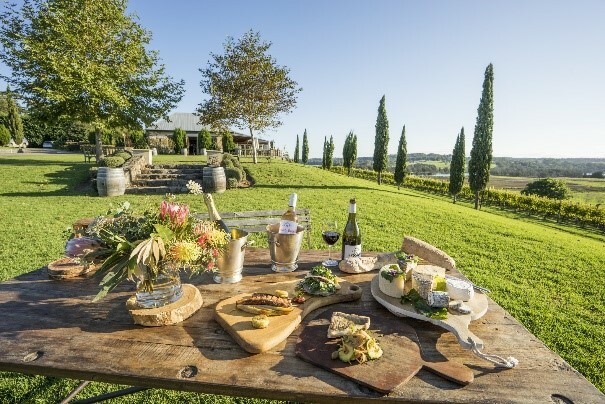 Australias.guide (https://www.australias.guide/) is deeply integrated with ATDW and one of the few sites that utilize virtually all of the ATDW content including accommodation, attractions, events, tours, food & drink, hire, transport and destination information. According to Shirley, it was a personal project for him as he had a keen interest in this new ‘web’ thing and wanted to get involved. He decided the best way to understand it was to learn how to build a website. 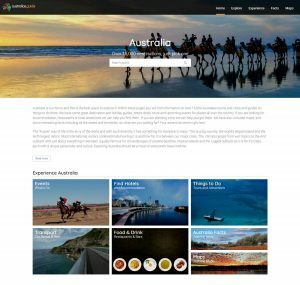 “I decided it would be useful to have a site where you could find out stuff about Australia… So, I hand-coded around 300 pages in HTML and About-Australia.com was born. The site grew as the web became more popular and by the time Y2K came along we realized that we needed to take advantage of the emerging technologies to help us manage and maintain our content, said Shirley. “ATDW was a game-changer for us. Once launched, our site grew in size from a few hundred pages to thousands of pages and in turn our traffic grew by a similar factor.” According to Shirley, it vastly relieved the pressure to manage and maintain the content because they could be confident that the data was properly curated and up to date (effortlessly refreshing the listings they published on each page). 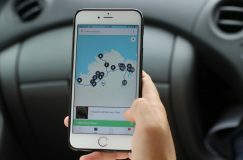 “The all new www.australias.guide now consumes more ATDW data than ever before and we have integrated additional data sources to compliment it, such as Local Government Areas and ABS data to the point where we can now deliver some meaningful information for every town, area and most major suburbs in the country. 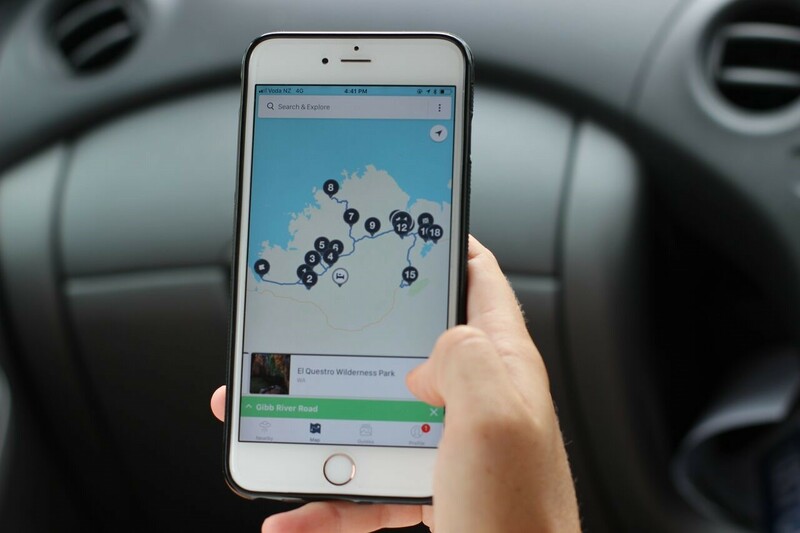 ATDW helps us deliver supporting product (places to stay, things to see & do, places to eat etc) for all these locations and some destination information for a significant percentage of them. Although,the level of integration we have achieved with australias.guide is not a typical one nor was it a simple integration, but it has had a profound effect on how we structure our content,” added Shirley. Shoalhaven Tourism Website sees enormous growth after launching with ATDW content!